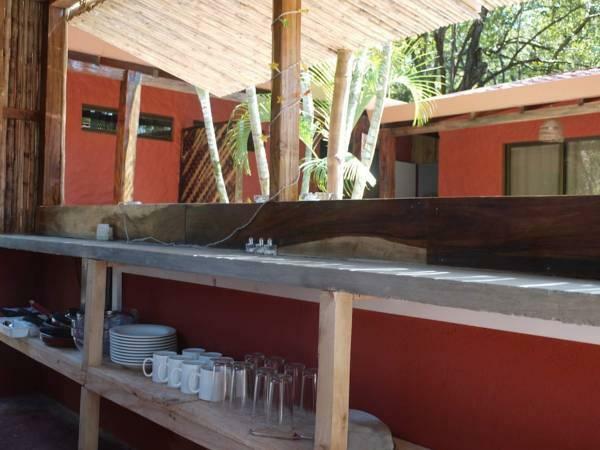 ﻿ Book Hotel Mahayana (Tamarindo) - 2019 PRICES FROM A$49! Hotel Mahayana is just a 5 minute walk from Tamarindo Beach,in Costa Rica’s Guanacaste province. It has air-conditioned rooms with free Wi-Fi and a private terrace overlooking the shared hot tub. The hotel has a shared kitchen where guests can prepare their own meals. There is also a laundry service. The staff at the front desk can provide information about what to see and do in Guanacaste province. Tamarindo Beach is a popular destination for surfing. Las Baulas National Park and Playa Grande are both 12 miles from the Mahayana. The hotel offers a shuttle service to Tamarindo Airport, located 2.5 miles away. Guests that expect to arrive outside of front desk hours, please inform Hotel Mahayana in advance. A deposit via bank transfer is required to secure the reservation. 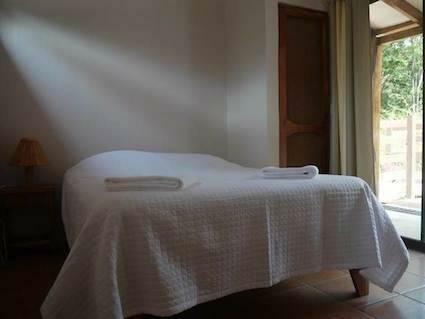 Hotel Mahayana will contact guests with instructions after making a reservation. Please inform Hotel Mahayana of your expected arrival time in advance. You can use the Special Requests box when booking, or contact the property directly using the contact details in your confirmation. It was very basic but friendly and clean . Would describe it as a hostel rather than a hotel.